The new Han Solo standalone episode in the Star Wars franchise has lost its directors Phil Lord and Christopher Miller 4 months into filming. With both sides admitting to ” creative differences”. 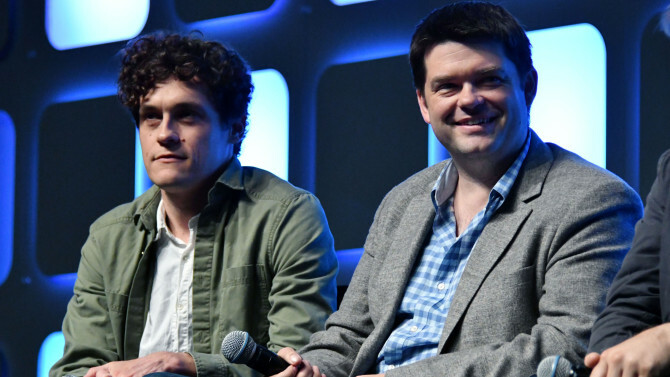 “Unfortunately, our vision and process weren’t aligned with our partners on this project,” said a statement from Phil Lord and Christopher Miller. It’s too early to speculate on what created such a bad atmosphere on set of thesis long awaited feature, but time will tell if this parting was a blessing or a hindrance.